(iv) Diatomite is an irritant that can severely dehydrate silverfish once they come into contact with the powder. 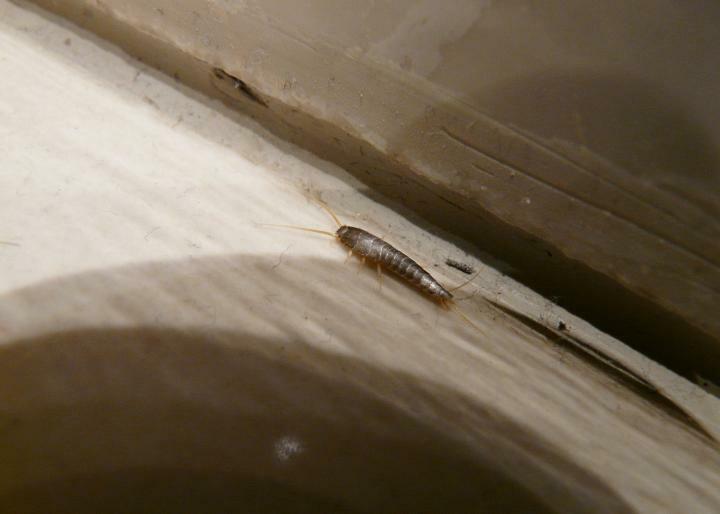 Spread some diatomaceous earth at places where silverfish lurk. Remember to wear mask and gloves when applying diatomite. (v) Make a simple sticky trap using paperboard as a base and put some sticky glue on it. 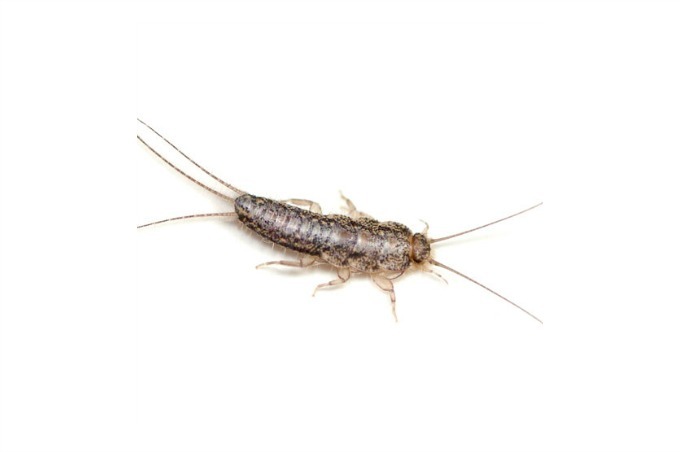 Place as many traps as possible in areas where silverfish appear. They will get stuck to the glue. Mix some pesticide with the glue so that this will not prolong their suffering once they get caught into it. (vi) Use baking soda to kill silverfish. Add baking soda to a small bowl of water, mix with honey & finally use a wooden spoon to stir the mixed content thoroughly. Apply the mixture on bookshelves, furnishings, cupboards, areas under sinks, in bathroom, and the like. Silverfish will die from ingesting this specially made paste. (vii) Bait them using a glass trap. Use a tall glass and put some bread at the bottom of it. Create several of these glass traps and place them at the infested areas at night (this is because silverfish are nocturnal pests). Once they climb into the glass, they’ll not be able to climb out due to the slippery surface of the glass. Dispose of the glass together with the trapped silverfish in it outside of the house in the morning next day.